This unit is designed around the idea that human civilizations develop and sustain themselves as a collection of interdependent systems. The civilization of ancient Egypt forms the central content of the unit, with exploration of systems of agriculture, economics, language, and leadership in this ancient culture. 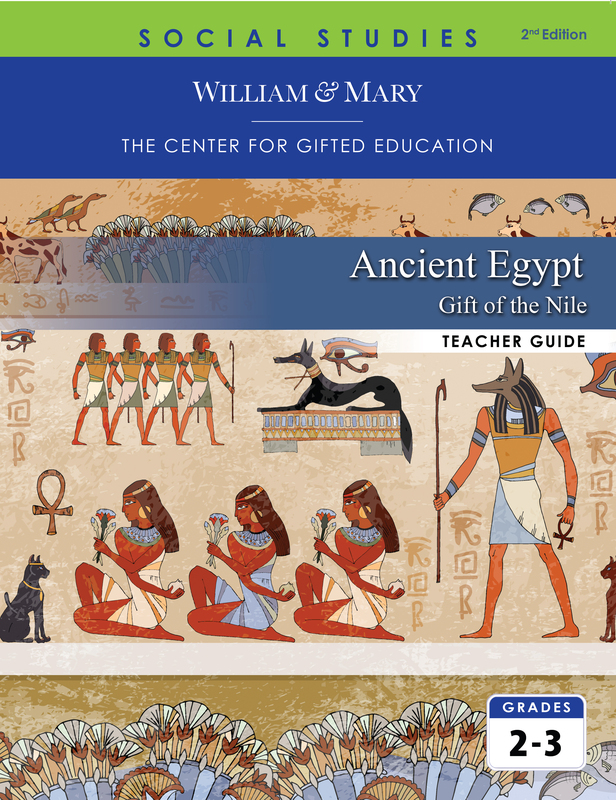 Students broaden their understanding by comparing the ancient Egyptian civilization with aspects of their own lives and communities.